There’s nothing more frustrating. You’ve been saving up your money, checking out properties, doing all the things you’re supposed to do. You apply for a loan, excited and ready to finally own your own house, maybe for the first time. But then, suddenly, your application gets rejected. Maybe you’re a college graduate who just hasn’t built up enough of a history, maybe you’ve had to file for bankruptcy in the past, but whatever the reason the result is the same: bad credit. But that doesn’t have to be the end of your home loan journey. 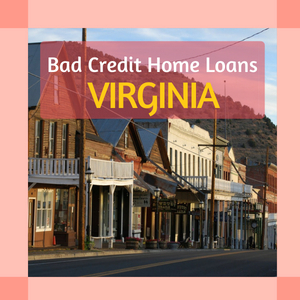 This article will help you find bad credit home loans with no credit score needed in Virginia. Get Help Pre Qualifying for a Virginia Bad Credit Home Loan – Click Here! Why is credit so important, anyway? 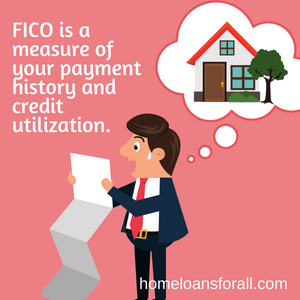 Well, your FICO credit score is a measure of your payment history and credit utilization. It shows whether you’ve been paying your bills consistently each month and whether or not you have a lot of outstanding debts. A low score means no payments and high debt, a high score means you’re staying on top of your various lines of credit. Lenders in Virginia want to know if you’re going to pay back the money they lend you, which is why they care so much about your credit. Most lenders also want to see your debt take up less than forty percent of your gross income – a seperate measure known as your debt-to-income ratio. But don’t fret – even if your debt is high and your credit is low, you can find bad credit mortgages in Virginia. Once your credit score has been damaged it can take quite a while to repair, and if you’re reading this article you probably want to find somewhere to live right now. These government programs will help you find a home loan with no credit score needed right here in Virginia. The Virginia Department of Housing and Community Development, or DHCD, provides assistance and flexible gap financing for first-time homebuyers. They have multiple down payment assistance programs that may be of use to a Virginian bad credit home buyer. You see, when you have bad credit, most home loans will offset the potential risk they take in approving your application by requiring a larger down payment up front. Down payment assistance will help you offset some of that cost so you can better afford to take on a bad credit home loan in Virginia. 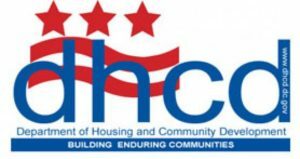 Applications for DHCD down payment assistance are taken biennially, and will cover up to 20 percent of the purchase price or up to $2,500. You can learn more here. 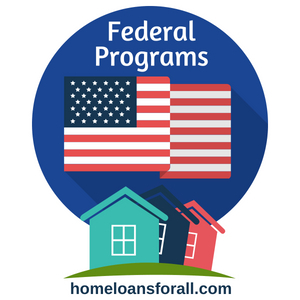 If you need more than just down payment assistance or have missed the chance to get help from the DHCD, you might consider one of the FHA, VA, or USDA loans offered by the federal government. FHA loans are still given out by private money lenders, banks, or sometimes the DHCD itself. They are not, despite what many people believe, loans that are given out by the government. However, the Federal Housing Administration does insure these loans in case you fail to pay them, taking away much of the risk to a moneylender. As a result, said lenders are more willing to give these loans out, even to home buyers that they might reject outright for a conventional mortgage in Virginia. FHA home loans have no credit score needed in Virginia, although the terms will be more favorable if your credit is higher than 580 and certain Virginian lenders might implement credit score requirements of their own independently from the government. That’s why it’s always good to shop around and find the FHA loan program that’s best for you. VA loans are insured by the US Department of Veterans’ Affairs. Like the FHA home loan, they have no minimum credit requirements. But there’s another benefit to this type of Virginia bad credit mortgage, which is that it can save you thousands of dollars on your payments. There’s no down payment at all and private mortgage insurance (which is required for the entire duration of an FHA bad credit mortgage in Virginia) is completely waived. If you’re an eligible service member or veteran, we strongly recommend you consider taking advantage of this excellent program. If you live outside of a big city, you might be able to qualify for one of the loans offered (not just insured) by the US Department of Agriculture. 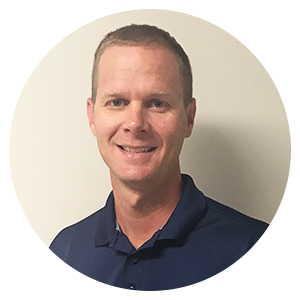 A USDA loan usually has a higher credit requirement than an FHA or VA loan, but it can be manually underwritten by the lender and made into a bad credit home loans in Virginia. Not sure whether a USDA loan or an FHA loan is the bad credit home loan for you? Read our comparison article and learn more. 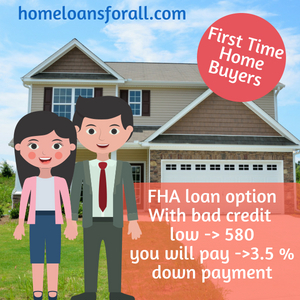 If you’re a first-time buyer who who has bad credit in Virginia, you will probably want to pursue the FHA loan option. If you have bad credit as low as 580, you will only have to pay for a 3.5 percent down payment – far, far less than the 20 percent down payment required by a conventional mortgage. Those with a credit score lower than 580 can still secure one of these no credit home loans in Virginia, but they will either have a slightly higher down payment or will need to provide alternative forms of credit such as proof of regular bill payments. FHA loans are specifically designed for first time home buyers in Virginia and are a great choice if you’re in that position. Few things in Virginia have a bigger impact on your credit than having to file for bankruptcy. And as if the damage to your score wasn’t bad enough on its own, there are certain waiting periods before you can purchase another Virginia home. For a conventional home loan, you have to wait seven whole years after you file for bankruptcy – and where are you supposed to live during that time? Fortunately, federal bad credit home loan programs offer more lenient waiting periods. FHA loans only require a three-year waiting period. VA loans only make you wait two years. And that’s just enough time for you to start making serious improvements to your FICO score. If you’re not ready or not eligible to buy a home yet, maybe you can find a solution that will let you rent the house for now with the option to buy the property later. Rent-to-own properties in Virginia will ask you to sign a contract with a potential options fee that you pay upfront, not unlike a down payment in a more traditional mortgage situation. 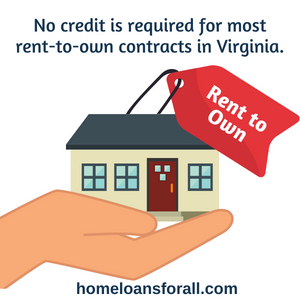 No credit is required for most rent-to-own contracts in Virginia. While you’re making payments on the lease, a portion will be put towards the principal of the home. This which means that you will have a place to live while you get to know the home. More importantly, you can take the time to repair your credit and save up some funds before committing to a full mortgage at the end of the lease. If you can’t or don’t want to try a rent to own option, you can still get home loans with no credit score needed in Virginia if you can find a cosigner. 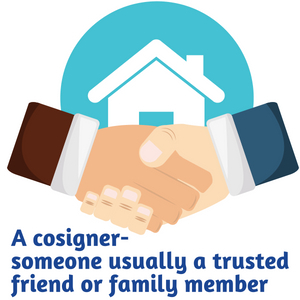 A cosigner is someone – usually a trusted friend or family member – who agrees to absorb the risk of the mortgage in exchange for letting you apply for a loan with their credit score. Lenders will treat your application as though you had the same credit score as the cosigner instead of your own bad credit, granting you more favorable terms. This is a major commitment for someone to make, so both you and the co-signer need to understand the conditions of the deal and your individual responsibilities before signing together. 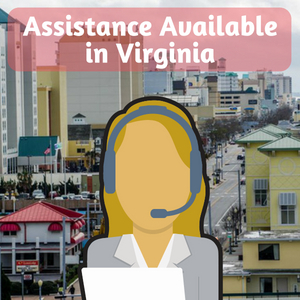 If you’re looking for hume buying assistance in Virginia, there are lots of resources out there than can help you. The Virginia Department of Housing and Community Development and HUD-approved counseling agencies are good places to find useful seminars, answers to your home buying questions, guidance throughout the home buying process, and advice on how to secure a bad credit home loan in Virginia. The homestead tax credit is just one example of the home buyer assistance you can find in Virginia, though it’s mostly helpful after you’ve actually become a homeowner. This credit limits the amount of property tax that you have to pay during increases each year. In Virginia, residents can designate up to $5,000 worth of real estate (including mobile homes) as a homestead for the purposes of this credit. Fixing your credit score takes a lot of time and effort, though it depends on the particulars of your situation. If you’ve had to foreclose on a house or file for bankruptcy in the past, the process of credit repair in Virginia will take a lot longer. The first thing you have to do to fix your score is to pay every bill on time every month. If you can afford to do this consistently, it will lead to bigger improvements on your credit than you might expect. It makes sense if you think about it – if you pay your other bills regularly, you’ll probably be regular about your mortgage payments, too. The second big thing you can do to improve your credit score in Virginia is to pay off as many of your existing debts as possible. I know, easier said than done, right? But not only does this improve your credit score, it also improves your debt-to-income ratio, making it even more important for finding a bad credit home loan in Virginia when you have no credit. Finding a home is tricky, and having bad credit is tough on anyone. It’s easy to get discouraged. But you can’t let the length of the process get to you. The home ownership process is different for everyone, and sometimes it can take years, but every journey of this type has one thing in common: it ends with you finding the home of your dreams. We hope that this article will help you find yours and will help you secure bad credit home loans in Virginia.